Olde Good Things, which is a beloved been part of Chelsea, Manhattan's upcycle scene, is holding an unmissable moving-out sale. 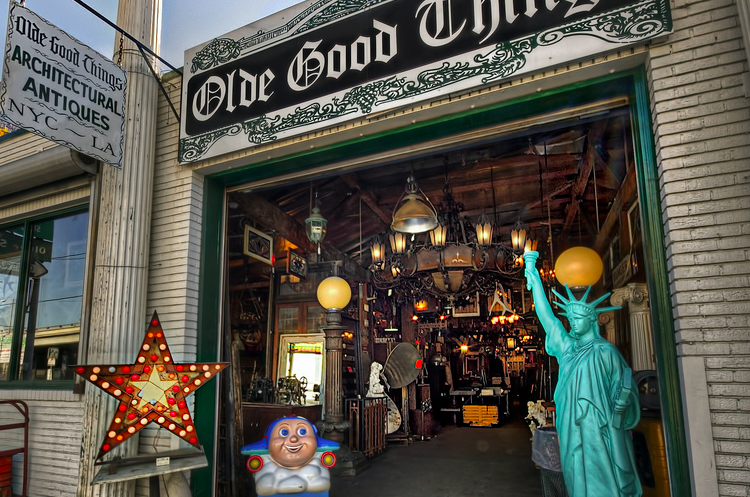 Olde Good Things are famed for being one of the largest architectural antique dealers in the U.S, specialising in reclaimed materials and architectural artifacts. 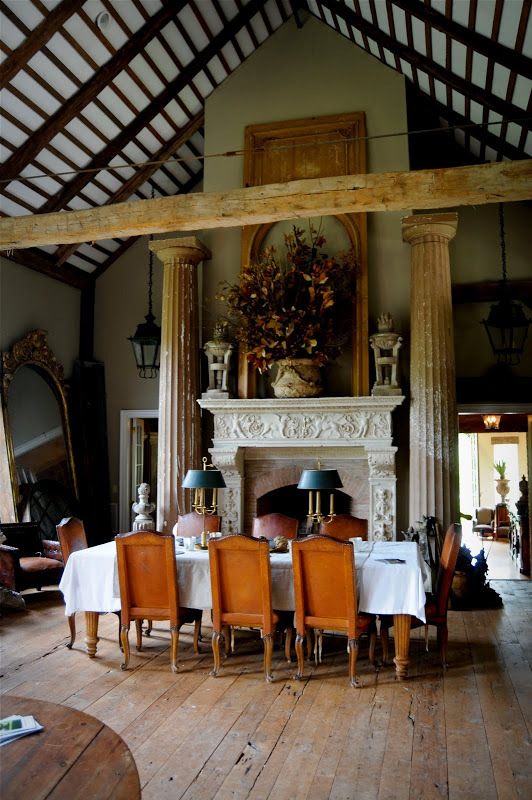 In recent years, architectural salvage has become extremely popular, with interior designers looking to restored objects, anything from fireplaces, to doors and garden sculptures, as a source of inspiration. Giving reclaimed pieces a new home is a much more planet-friendly way to redecorate, and a way to ensure your home isn't another cookie-cutter copy. The shop's philosophy of recycling antiques is on trend for the coming year, whatever the era or designer, if it's green it's in. The sale is not to be missed, watch this space to see where Olde Good Things will take up residency next. Olde Good Things, Chelsea, is located at 124 W. 24th Street, NY, NY (between 6th & 7th Ave.) For more information, see here.